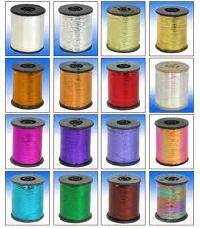 Lead Time : 15 days to ship from payment. 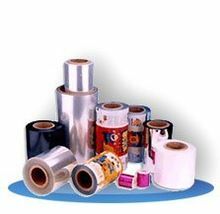 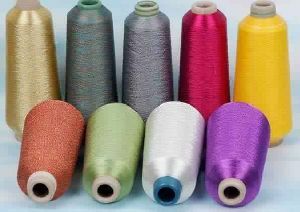 They are used in packing and zari production. 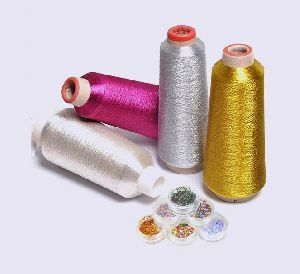 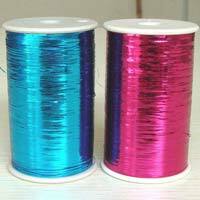 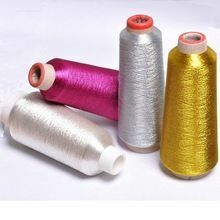 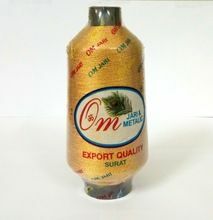 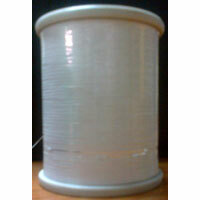 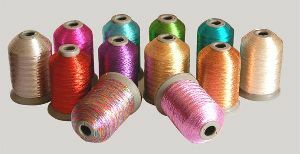 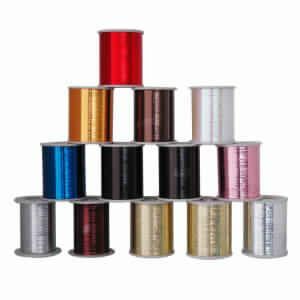 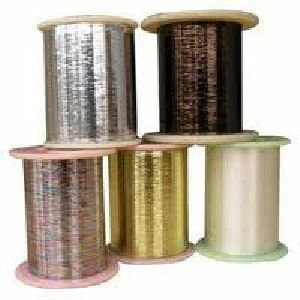 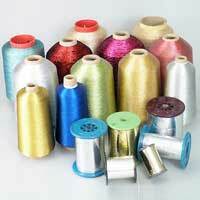 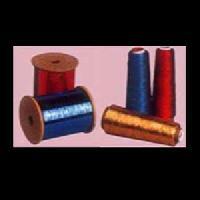 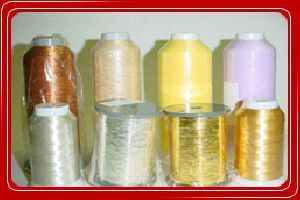 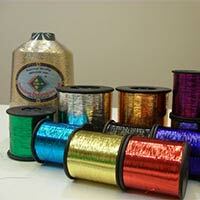 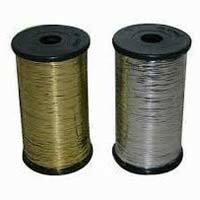 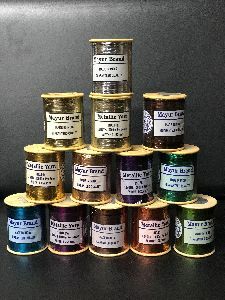 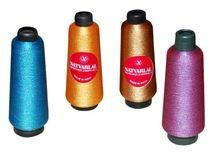 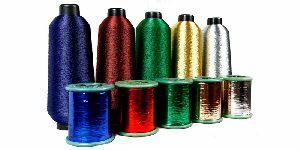 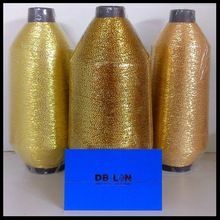 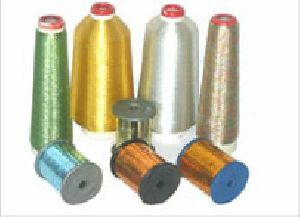 The Metallic Yarn that is offered by us comes in the most commonly used colours of gold and silver. 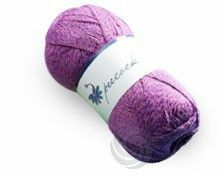 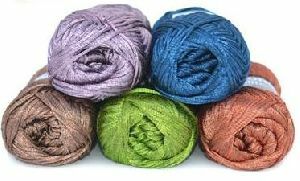 These yarns are used for decorative purposes on fabrics and accessories. 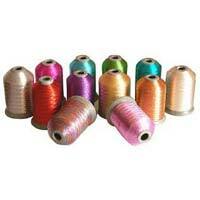 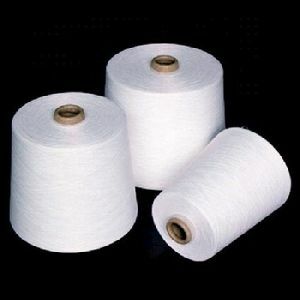 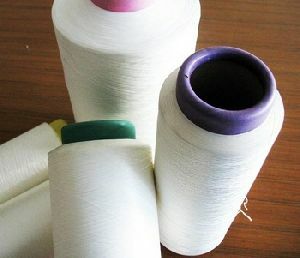 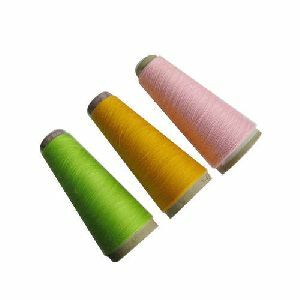 One of the most common uses of this type of yarn is for brocade work in the textile industry. 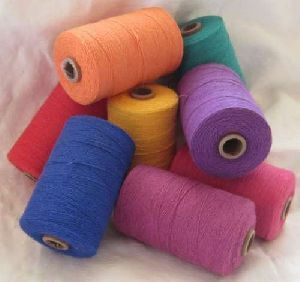 The offered yarns could also be used for weaving and needlepoint.